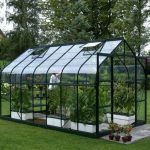 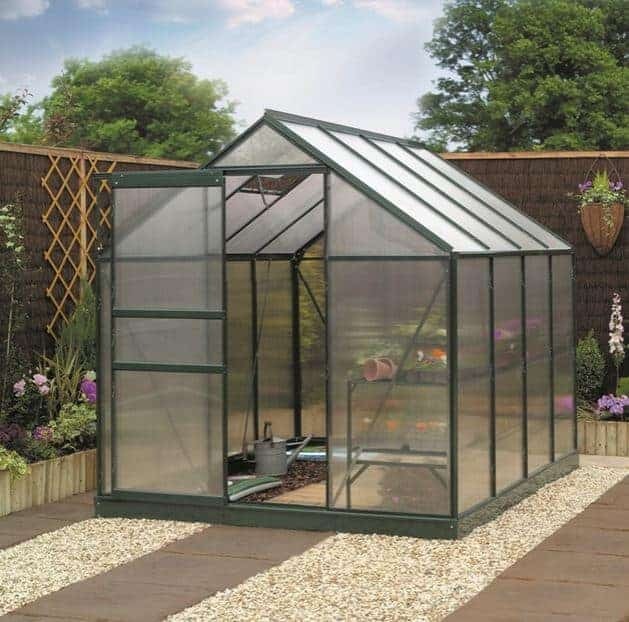 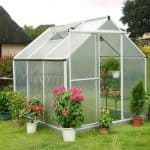 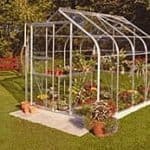 This 8 x 6 polycarbonate greenhouse looks fantastic, and does a very good job of helping you look after your plants. 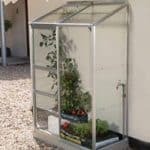 The wonderfully easy to use sliding door takes away any awkwardness when you are trying to transport and store tall plants. 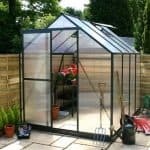 The unit really comes into its own with the polycarbonate glazing, which offers a really tough outer shell as regards the difference between it and conventional glass. 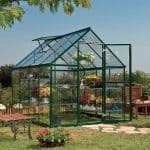 Conventional glass is nowhere near as durable, and not as safe as this polycarbonate material.